Picking up a new lock for your home or office could be a bit of a gamble, so don't do it. Leave that to us to reinforce your security by installing premium security door locks, keyless entry locks, deadbolt locks, sliding glass door and many other solutions. In addition to covering these needs, we also do key programming, lock repair, safes, Schlage, Kwikset and many others. If you've recently moved into a new estate the very first thing you should do is rekey all your locks. 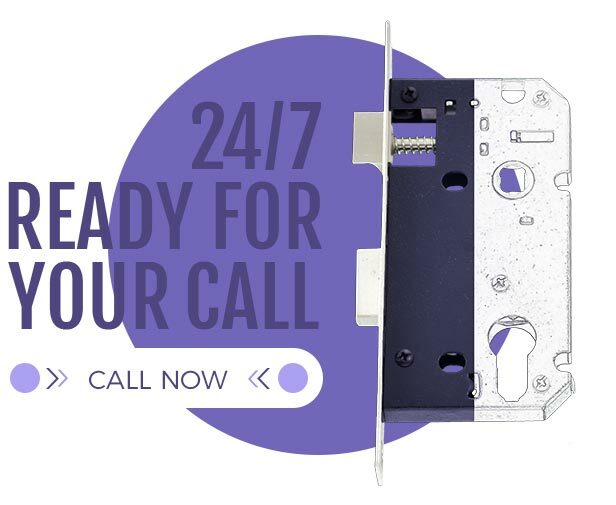 No worries we can make the process quick, easy and suitable as our fast locksmith service does all makes of locks including commercial locks as well as door hardware. What do St. Charles Locksmith offer that makes us great? There are a number of situations that call for St. Charles Locksmith. You may not feel comfortable with a certain individual who might have a key to your home's front door locks and you want to replace them. Perhaps your lock has simply worn down and you are having a hard time getting your current key to function. Or you may be a realtor and your job needs you to replace and install new locks frequently. Fortunately, we can assist you with any of your Locksmith related needs and get you back to feeling safe in your own household. We offer car key replacement and duplication for all major car and truck brands. We service every car manufacturer and model in the business on the market, no worries we have them all covered. 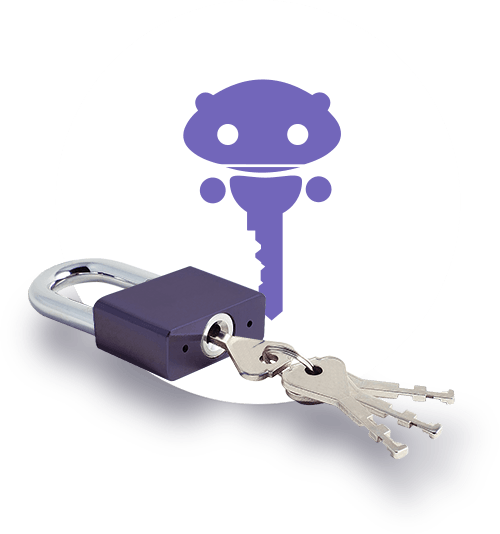 Call us right now and we'll come wherever you are stranded on the road or we will go to your home or business to make your key duplicates. Our automotive locksmith mobile service is there for you to give you a headache free solution. If you need to copy car keys for an extra set, give us a call today.